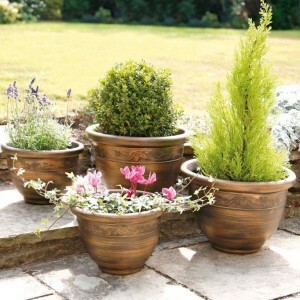 Whether you have a small balcony or extensive grounds, plant pots play an important role in almost every garden. 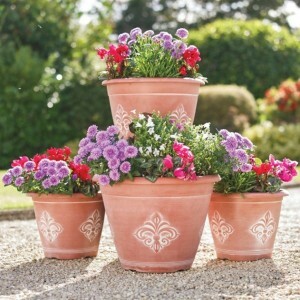 They enable us to add colour to hard landscaped areas such as patios or driveways, whilst also adding height and elegance to floral displays. 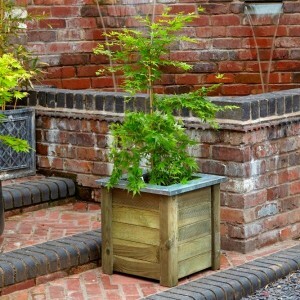 Garden Oasis have a large range of wooden, metal and plastic planters available for all environments and as with everything else from Garden Oasis, they come with free UK home delivery. 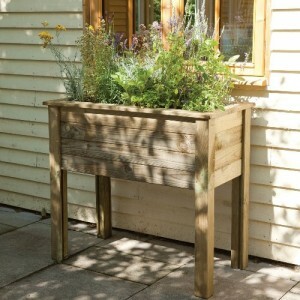 The Cambridge Planter from Forest is a decorative metal topped wooden planter available in three .. 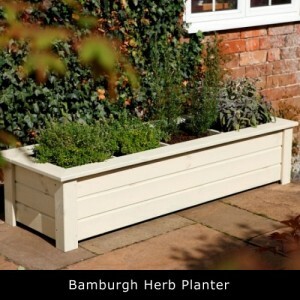 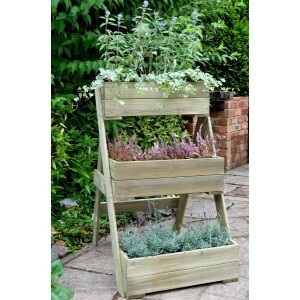 This attractive Compact Cascade Planter from Forest is a 3 tiered wooden planter that is ideal fo..
Part of our 'Accessible Gardening' range, this high level corner planter makes gardening accessib.. 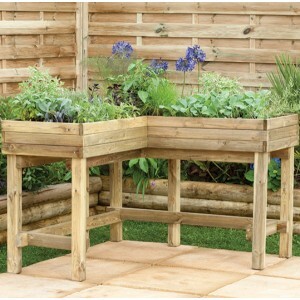 The 1.8m wide Deep Root Planter from Forest is ideal for growing long root vegetable crops such a.. 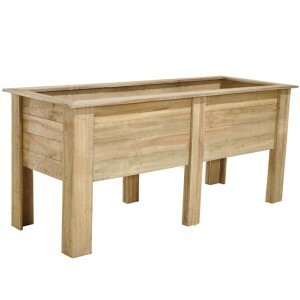 The Deep Root Planter from Forest is ideal for growing long root vegetable crops such as carrots,.. 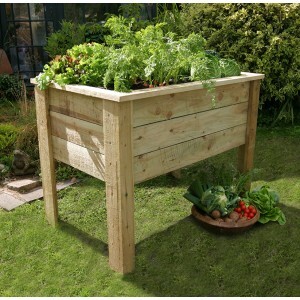 Specially designed for growing deep rooted vegetables such as potatoes, carrots and parsnips, the.. 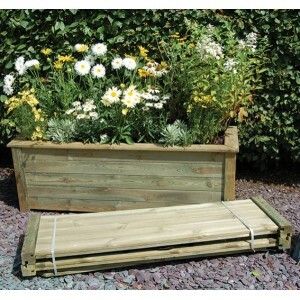 This Sleeper Raised Bed by Zest makes a lovely and practical addition to gardens. 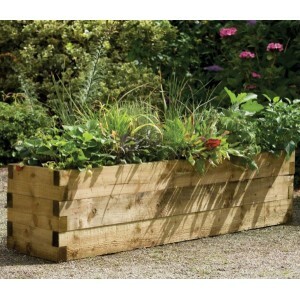 Utilising this rai.. 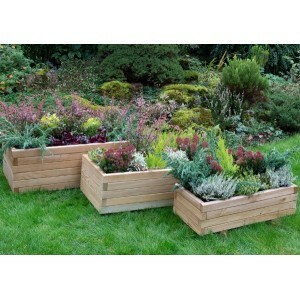 The Durham Planters from Forest are a stunning set of modern, high quality planters; perfect for bri.. 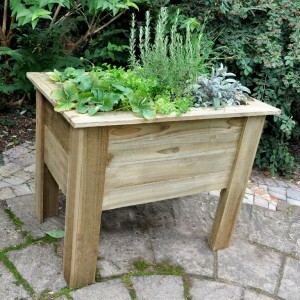 If you like the idea of having a decorative wishing well in your garden but lack the space for ou.. 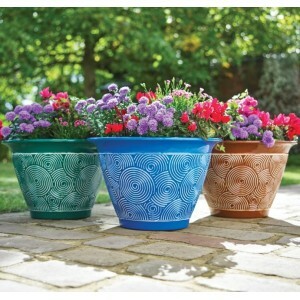 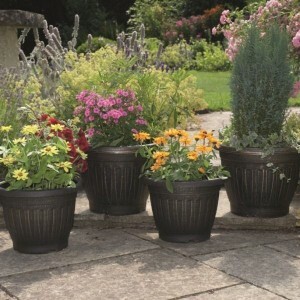 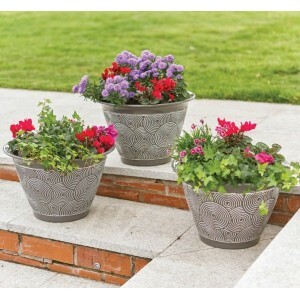 The Fleur-De-Lys Planters by Greenhurst are manufactured from UV-stabilised polyurethane which means.. 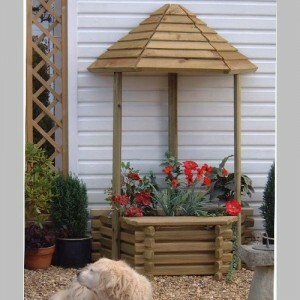 The Georgian 2 Tier Flower Fountain from Gardman will help you to make a beautiful garden focal poin.. 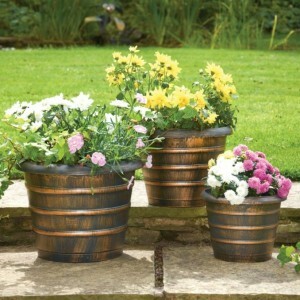 The pack of four Georgian Style Black / Antique Gold Planters have been delicately manufactured an..